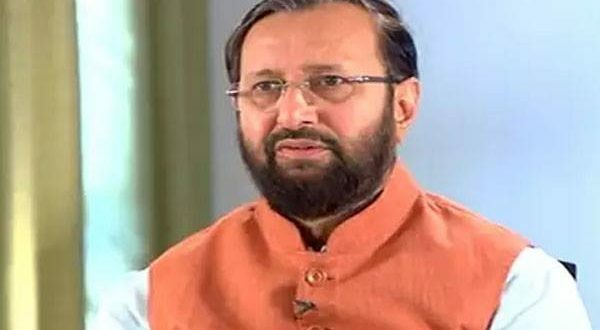 Berhampur: Union Minister Prakash Javadekar on Tuesday termed BJD government as a ‘percentage government’ and accused it of hijacking Central schemes. He said Odisha is being run through ‘BJD tantra’ and not ‘Loktantra’ (Democracy). “Odisha has been witnessing officer raj for several years. 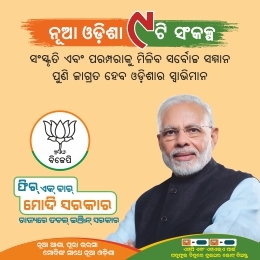 There is no democracy here, but only BJD raj is seen. Beneficiaries of different schemes are being selected on the basis of party cadres. BJD supporters are getting all government facilities while BJP men are being harassed,” Javadekar told reporters here. 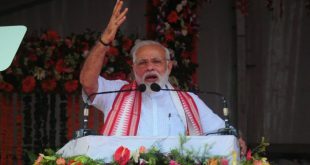 He said hooliganism and crime activities are on rising in Ganjam district while police are acting as mute spectators. 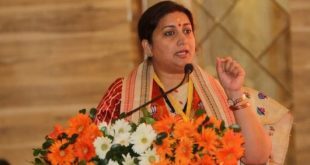 BJP supporters are facing police atrocities while BJD men are encouraging the criminal activities in the district, the minister added. 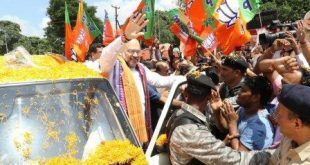 Reiterating his claim to grab 120 seats in Odisha, Javadekar said the BJP has started its political manoeuvring to secure votes on a target of 120 plus seats. He also backed the ‘one nation, one election’ plan. The Minister said a universal poll can boost country’s socio-economic standard. On the other hand, BJD spokesperson Sasmit Patra rubbished the allegations made by the union minister.